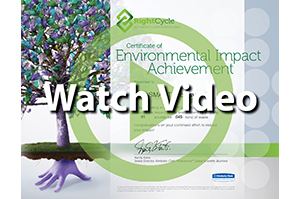 RightCycle is a large-scale recycling program for non-hazardous lab, cleanroom and industrial waste. Since its launch in 2011, the program has diverted more than 300 tons of waste from landfills, the company says. The items are sent to recyclers in the US and turned into nitrile powder and pellets that are used to create consumer products and durable goods. Quality control and customer satisfaction at SMART Microsystems is not just a goal, it’s embedded in our culture of continuous improvement. By looking at the overall process interactions through the process approach of ISO 9001:2015, we are able to more easily find improvements in efficiency and cost savings, amoung other valuable benefits.